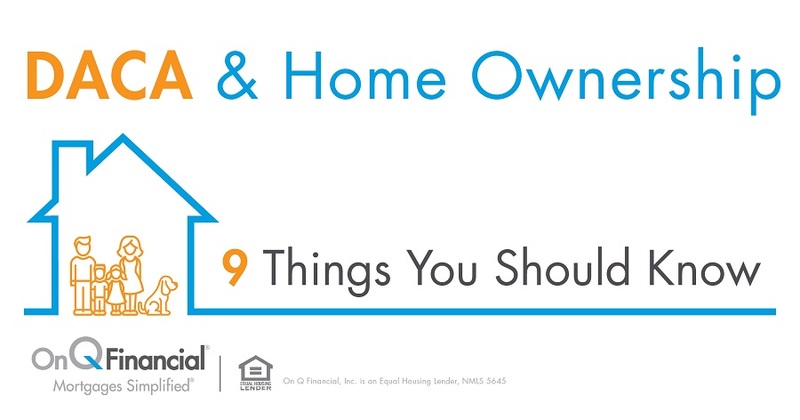 When purchasing your home, you aren’t just purchasing your home. Don’t get us wrong—there is the structure, the various rooms and appliances, possibly a yard and garage, and there is hopefully a roof. These are the makings of a residential property, even if the specific elements differ from one property to the next. But in purchasing a house you are also purchasing the surrounding community, the shopping/dining scene, the local school district, and, perhaps most regrettably, the necessary commute from the front door to your office building. The very notion of long-distance commuting is a product of the late-20th century, and is also relatively uncommon outside of the United States. This is to say, long drives to the workplace are a comparatively recent phenomenon. No mystery surrounds the “Why?” of this topic. The United States is home to large stretches of open land, saw the automobile revolution reshape its culture around 100 years ago, and embarked upon the famous Interstate Highway System just over a decade following World War II. We had space (massive amounts of undeveloped land), the means (cars), and the road network (IHS). What followed was a shift towards the newly born suburbs, as young families abandoned the chaos of urban living in favor of quiet refuge miles beyond the city limits. Peaceful streets, slower pace, generally safer, and plenty of room for lawns and swimming pools; the city alternative never stood a chance. But this shift came with a price—specifically, commuting. Hours spent commuting. We continue to pay this bill even now, some sixty years following the birth of the Highway System, as many employers continue to occupy manufacturing spaces and office buildings in metropolitan areas, while large majorities of the American workforce reside in suburbs some 20-40 miles removed from their respective places of employment. According to a 2013 United States Census Bureau report, 86% of workers in the U.S. commute to their place of employment via car. Of these, some 75% drive alone, leaving around ¼ of others in the carpool category. In other words, if you are an American looking to purchase a home at some point, you almost certainly rely on a vehicle to reach work. Between solo commuters, carpoolers, and those reliant upon public transportation, over 90% of the country’s working population depends, on engine-powered vehicular transport. Where does this leave the modern homebuyer? According to findings reported by the National Association of REALTORS®, the buying equation is often one that pits time against money. Whereas 30% of those homebuyers who responded to the Association’s survey indicated that a desire to “…reduce commuting costs…” was central to their buying decision, a subgroup of married couples drawn from the total respondent survey claimed “…that the distance to schools was the most important factor in selecting a neighborhood.” In the former group, home sizes tended to be a smaller (typically 1,900 square feet), according to the survey, while the latter group purchased larger homes (around 2,200 square feet), with a higher price coming into play. Thus, when considering the housing market, it is important to understand that each buyer is, in fact, shopping for both the home confines themselves and for a distance…for a very specific distance. A distance from work, a distance from school(s), a distance from one’s in-laws (kidding, sort of). The commuting dilemma which has been a fixture of the American experience for more than half-a-century is unlikely to subside in the near future, for which reason the homebuyer‘s balancing act remains a factor within the housing market. Regardless of your own commuting considerations, a visit to OnQFinancial.com will be well worth your while.